The matching kit for the pattern. 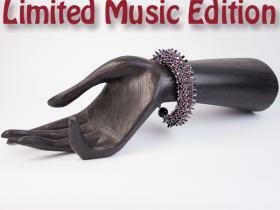 It includes all the required beads, jump rings and the clasp. Needles and threead are not included. 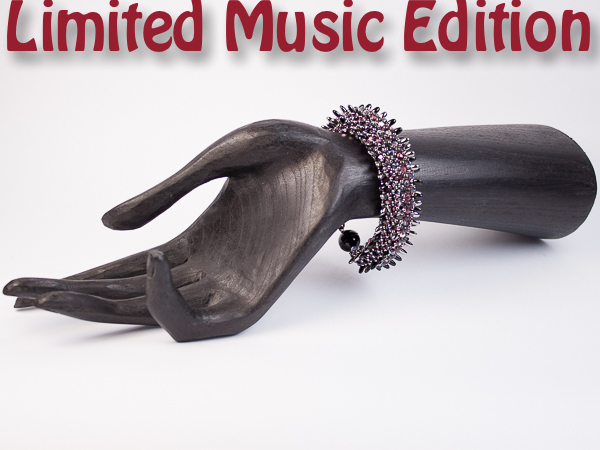 Notice: The Kits of the limited music edition use Rizo beads instead of drops.